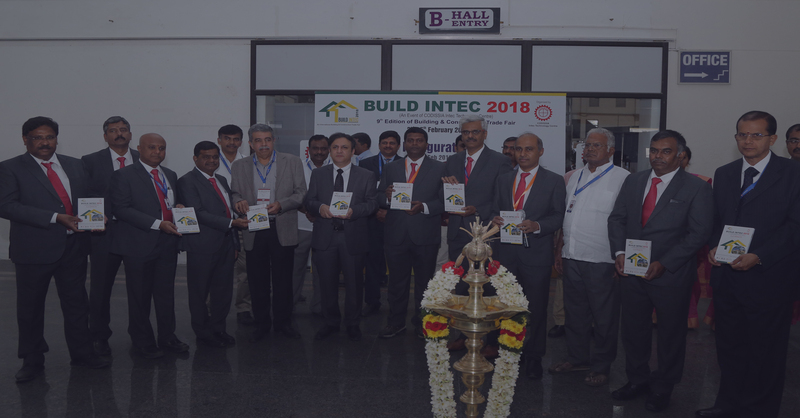 Coimbatore witnesses the massive congregation of world's construction industries' best brains and best hands at a single place - CODISSIA's BUILD INTEC 2020 exhibition venue. The entire industrial world is going to be unveiled here with multitude of possibilities, displaying dreams, trading future and creating associations. Coimbatore, an industrial hub with investor-friendly culture and geography, has been the destination of many international business ventures since last few years. Now, this area attracts investments in segments like Housing Sector, Malls, Star hotels, Textile, Engineering, IT sector and Infrastructure.